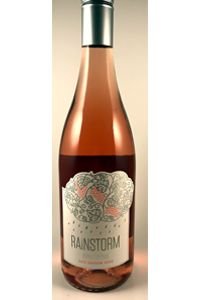 Silver Linings Rosé reflects the freshness and delicate complexity that defines Oregon wines. Aromas of strawberry and raspberry. It is dry with refreshing acidity. Silver Linings pairs beautifully with a wide range of foods- from a light spring salad to more robust dishes like pork with fruit compote.